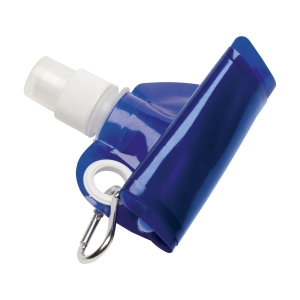 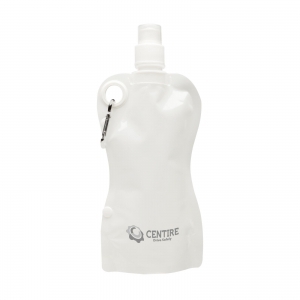 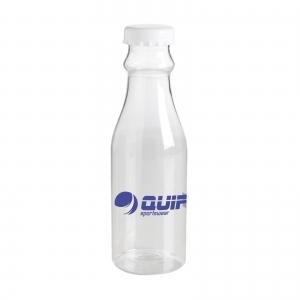 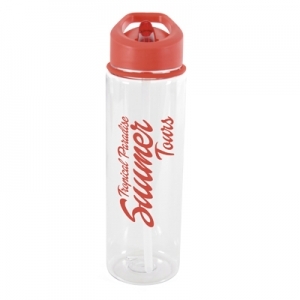 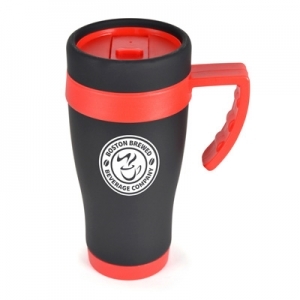 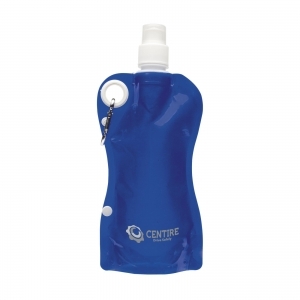 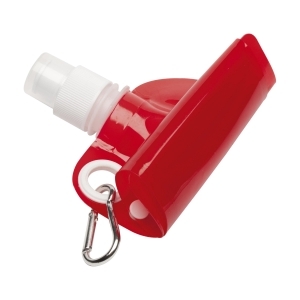 Flexible, foldable water bottle with sports cap, snap hook and press stud closure to keep the bottle rolled into place. 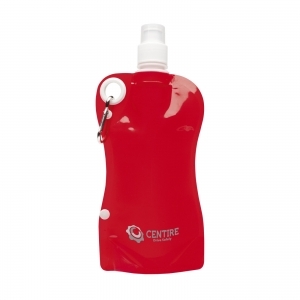 Capacity 480 ml. 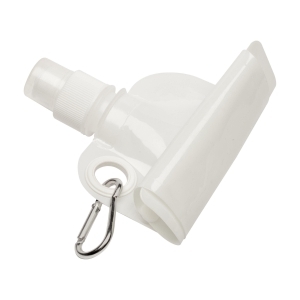 To order an unprinted FlexBottle, please complete the details below.